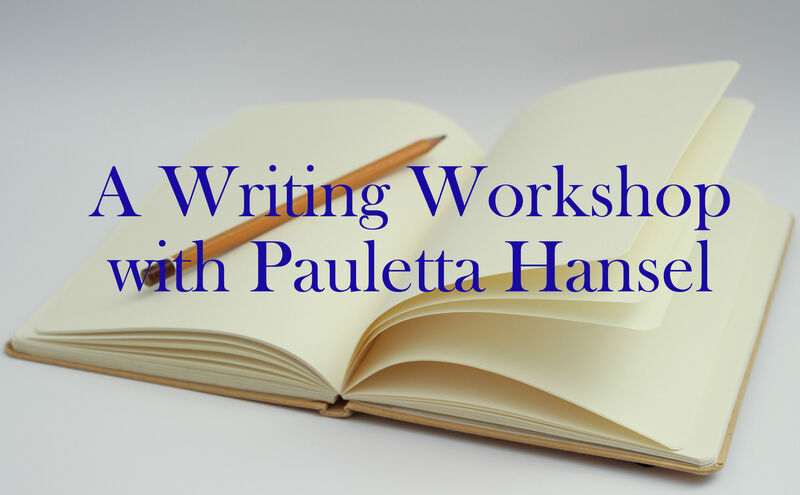 Join poet and teacher Pauletta Hansel, author of Palindrome, winner of the 2017 Weatherford Award for best Appalachian poetry book, for a workshop exploring the use of poetic forms—palindromes, syllabics, and others—as tools for both generating and shaping material that is close to the bone. Participants are invited to bring draft material from which to sculpt new work—or start from scratch! The workshop will include examples of various forms and ample writing and sharing time.